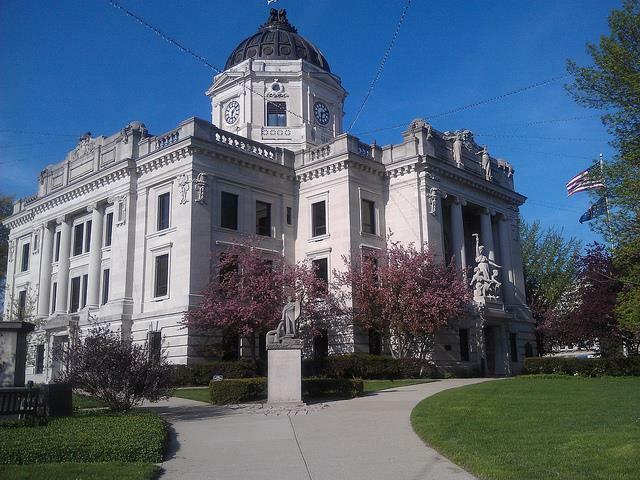 Bloomington is the county seat of Monroe. Settlers from Kentucky established Bloomington in 1818, along with people from Virginia, the Carolinas, and Tennessee. The city takes its name from the amazing blooms that the settlers saw in fields as they entered the area. Owners of Bloomington IN homes enjoy this same scenery today. Indiana University was established in Bloomington in 1820, shortly after the city was platted. Today, the city is home to the various schools within Indiana University. People shopping for Bloomington real estate are consistently impressed with the local environment. For more than 20 years, Bloomington has been designated a Tree City by the Arbor Day Foundation. Bloomington real estate continues to rise in popularity thanks, in part, to the fabulous parks and recreation department in the city. Owners of Bloomington homes are only minutes away from local green spaces, swimming pools, golf courses, and recreation centers. When you are looking for Bloomington homes for sale, be sure to ask the Jeanne Walters Team about ways for your family to get involved in the area. For such a large city, Bloomington prides itself on its community feel. Visit the City of Bloomington Parks and Recreation website for more information about the parks in the area and different types of recreational activities offered. One of the draws of Bloomington properties are the many attractions in the area. There is an amazing farmer’s market in the city where residents flock to purchase fresh produce, there are breweries and wine bars, and there are limitless outdoor activities in the warm months. If you like to shop, you’ll be glad that you became a Bloomington home buyer. Real estate in Bloomington is nearby major shopping centers and quaint shops that are suited to the small-town feel of the city. Visit Bloomington has a list of attractions and activities for you and your family. When you’re looking for homes for sale in Bloomington, be sure to pay attention to the amazing events that are held throughout the year in downtown and surrounding areas. You can visit festivals concentrating on the arts and local artisans, watch historical films in Indiana University’s theater, attend concerts at the Lotus Festival, or enjoy the Week of Chocolate every January. Moving to Bloomington provides endless opportunity for entertainment. Visit Bloomington’s event calendar for a list of annual event and attractions in the city. 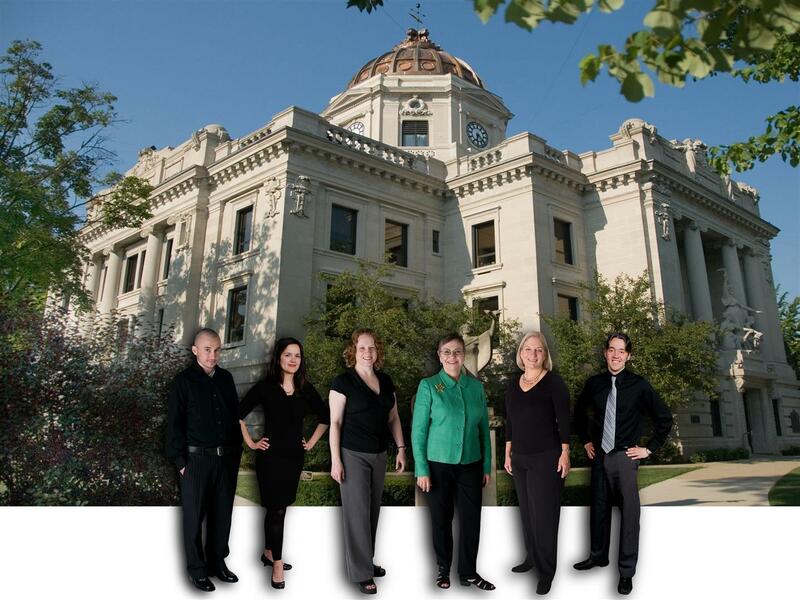 The Jeanne Walters Team can also provide you with a listing of events and entertainment opportunities in the city.